People deserve to know they have a legal advocate fighting aggressively on their side. We are proud of the reputation we have been building throughout New England for more than 25 years. Whether it’s helping you and your family escape from the overwhelming burden of divorce, fighting to help you recover compensation for a personal injury that wasn’t your fault, or making sure you get the Social Security Disability benefits you need and deserve, we care about advocating aggressively on your behalf. Our clients come to us with stories that need and deserve to be told. Our strength lies in understanding those stories and conveying them persuasively and understandably to juries, judges, and opposing parties. To every case, we bring a special blend of skilled listening, thorough preparation, and determination, and combine it with our expertise in Massachusetts State law. 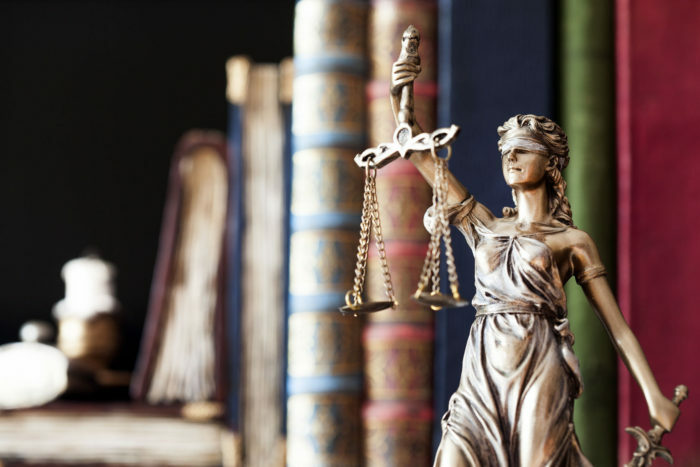 We specialize in several areas of law including but not limited to, domestic relations law, business law, personal injury law, criminal law and civil rights.